Brand New Apartmnent Fully Fitted Kitchen Concierge Two Spacious Balconies Luxurious En Suite Bathroom Tiled Family Bathroom Fitted Storage Communal Gardens Moments From Hammersmith Underground Station Lift Access A stunning BRAND NEW APARTMENT with a CONCIERGE and LIFT ACCESS in Hammersmith's latest development. The property has been finished to the highest possible standard and benefits from multiple storage facilities, and an ENTRYPHONE system, and consists of two double bedrooms, FULLY FITTED KITCHEN, open plan reception room, two spacious BALCONIES, two STYLISH BATHROOMS and beautifully landscaped COMMUNAL GARDENS. 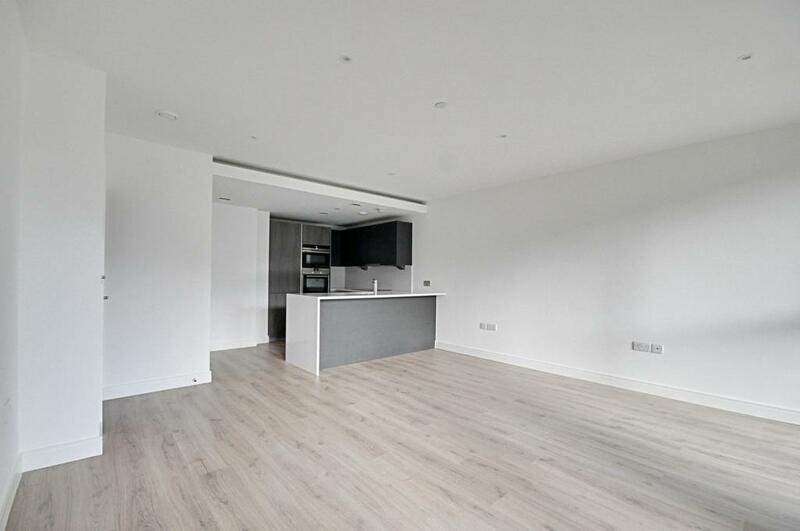 Lancaster House is Hammersmith's newest development situated moments from Hammersmith Broadway which hosts an enormous range of shops, bars, restaurants, and other local amenities. Commuters benefit from proximity to both Hammersmith and Ravenscourt Park Underground stations in addition to various local bus routes.